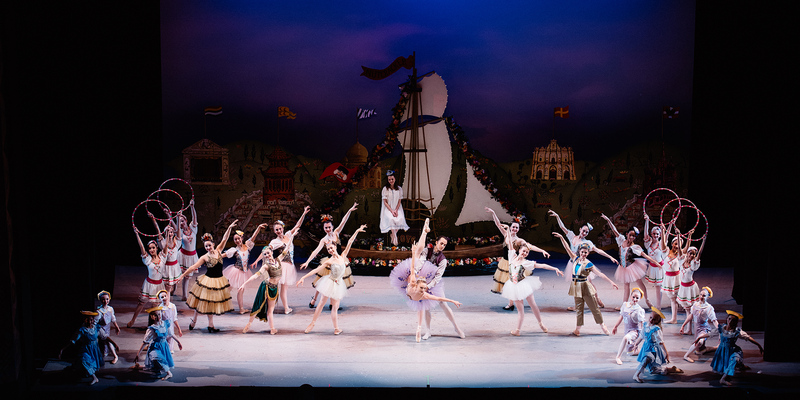 We’re giving ECB’s Nutcracker all-new stage sets, and you can help! We’re often encouraged to “Dream big!” Here’s the perfect opportunity to make a dream become a reality. ECB needs sponsors for one of our biggest projects to date: all new scenery for our production of The Nutcracker ballet. 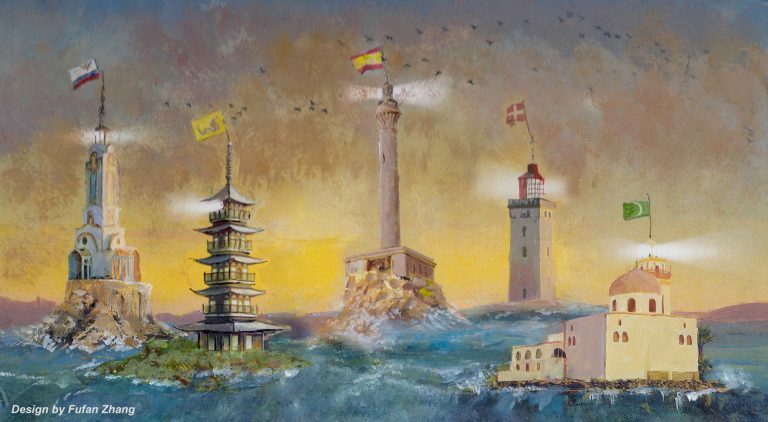 The spectacular new backdrops will transform the Garde Arts Center’s stage into a wintry day in New London during the 1850s, complete with tall ships, a sea captain’s Victorian home, lighthouses, and other landmarks. It has been so exciting to see the scenery taking shape in Yale’s set design shop under the direction of Fufan Zhang, a designer who earned her MFA from the Yale School of Drama. As a sponsor, you will receive the recognition and benefits listed on the enclosed card: everything from free tickets, ads in the playbill, and other credits corresponding to the level of your tax-deductible gift. For our performances Dec. 8-10, 2018, guest artists from New York City Ballet and Miami City Ballet will join 100 of our professionally trained dancers. On the other side of the footlights, you will find local families, young people with disabilities, men, and women serving in the military and their children, and low-income families who receive 500 free tickets through social service agencies. 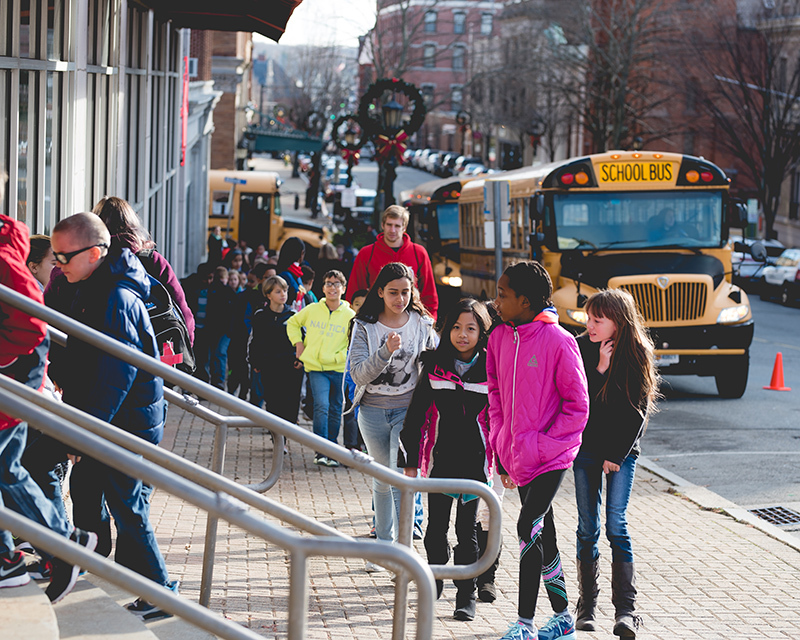 Nearly 2,700 schoolchildren will be the first to see the new sets; they’ll all receive free tickets to the student performances, thanks to the support of donors like you. 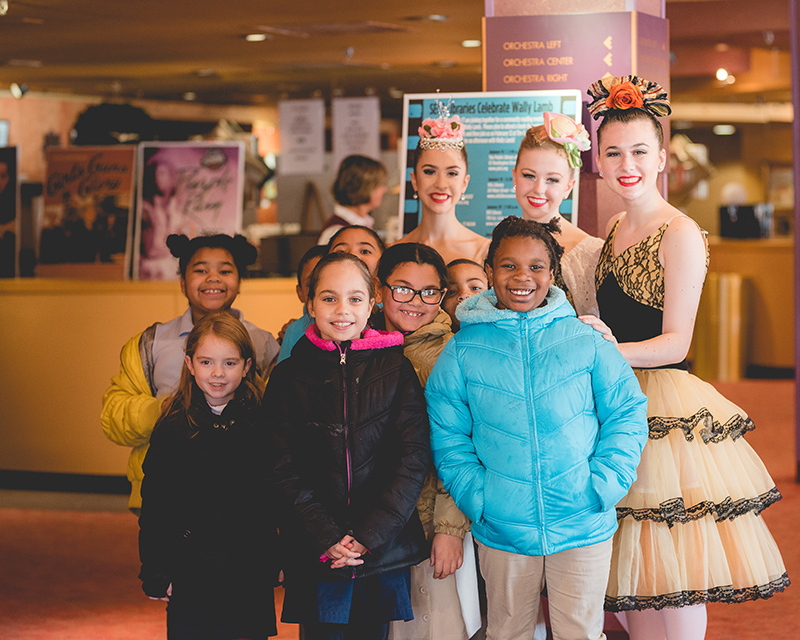 Our sponsors will make it possible for audiences to enjoy the magic of the Nutcracker for many seasons to come. Nothing would make us happier than to see you at one of our performances and the donor reception so we may thank you in person for making a dream come true! Receive insider access from ECB! Thank you for subscribing to updates from Eastern Connecticut Ballet. Photo Credit: Rosalie O'Connor, Thomas Giroir, Gene Schiavone, Kate Mercer, Mariah Gravelin and Mark Ross Photography.